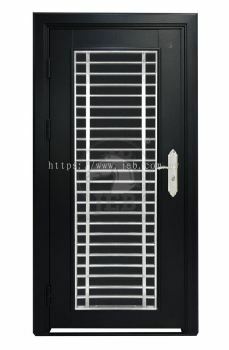 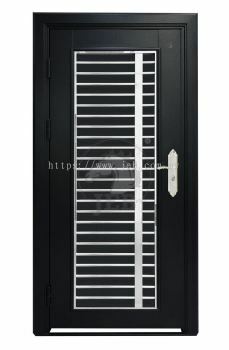 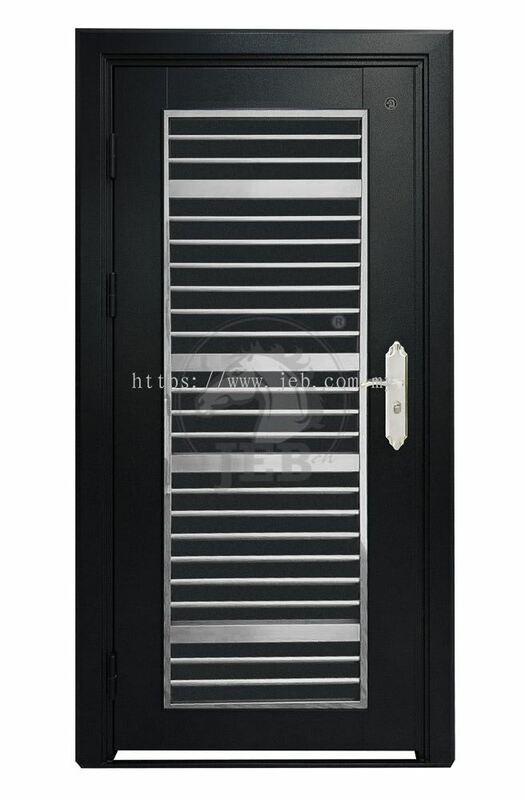 JEB SECURITY DOOR SDN BHD - JEB has risen to be one of the reputable local manufacturers in security door, and the first and only one to be based in Northern Malaysia. 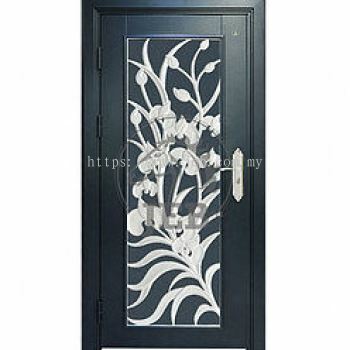 93A, Ground Floor, Jalan Pergam, Pusat Perniagaan Simcity, Pekan Lama, 08000 Sungai Petani, Kedah, Malaysia. 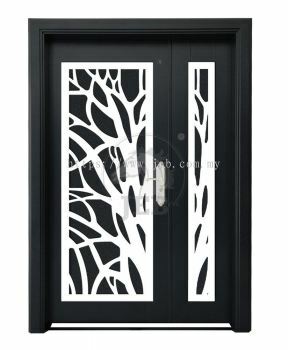 48, Jalan Gan Chai Leng, Taman Chai Leng, 13700 Perai, Penang, Malaysia. 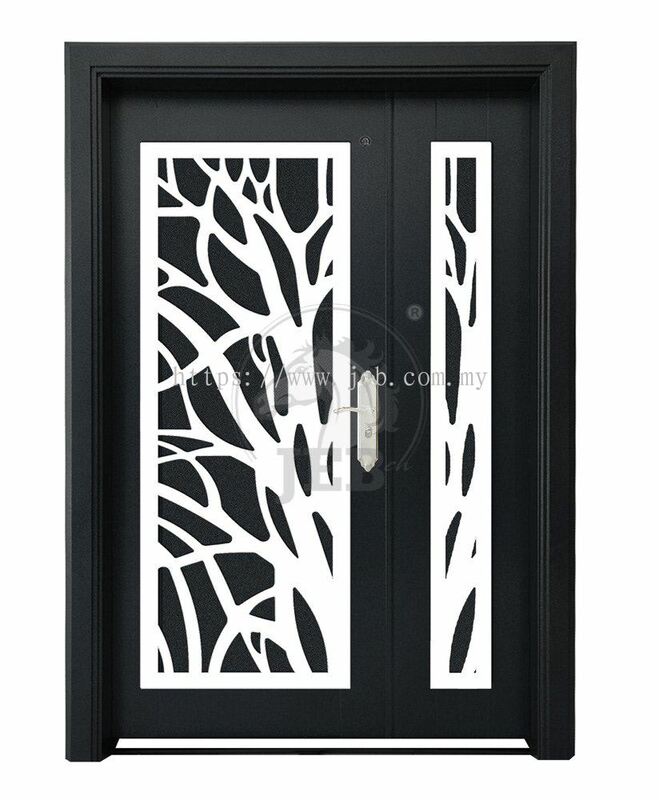 12, Ground Floor, Persiaran Desa Seraya 5, Taman Desa Seraya, 05050 Alor Setar, Kedah, Malaysia. 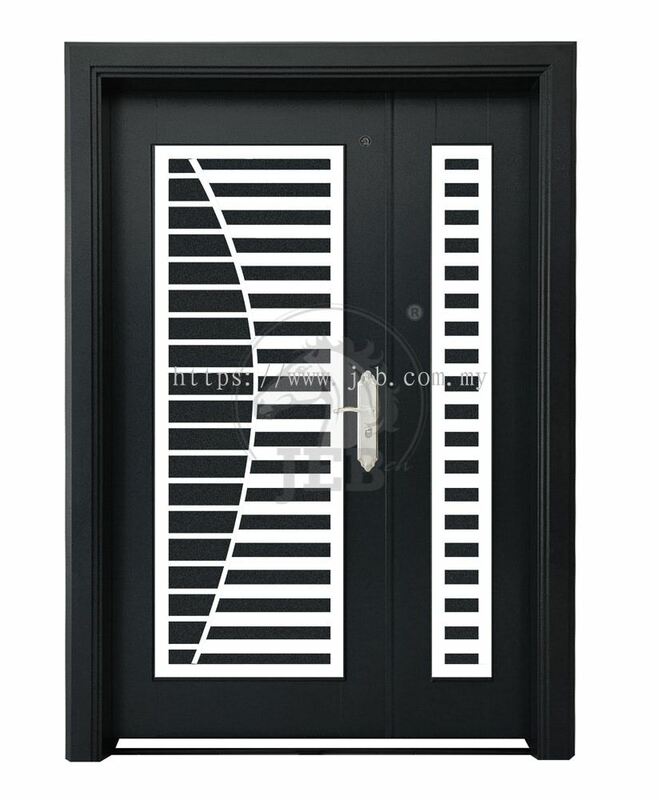 Established in 1994, our brand denotes passion and innovation. 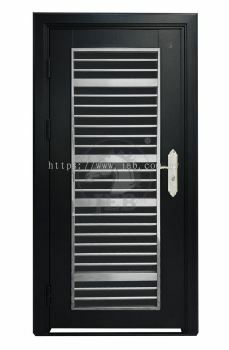 JEB is a leading local manufacturer and supplier in security door. 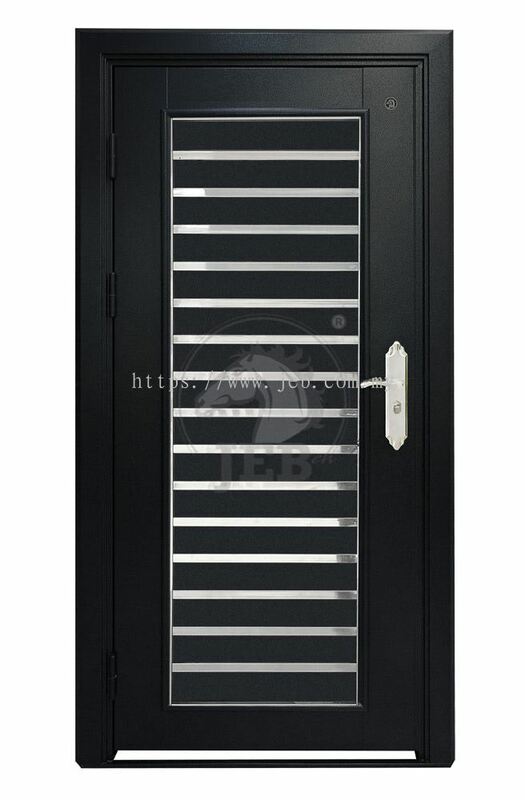 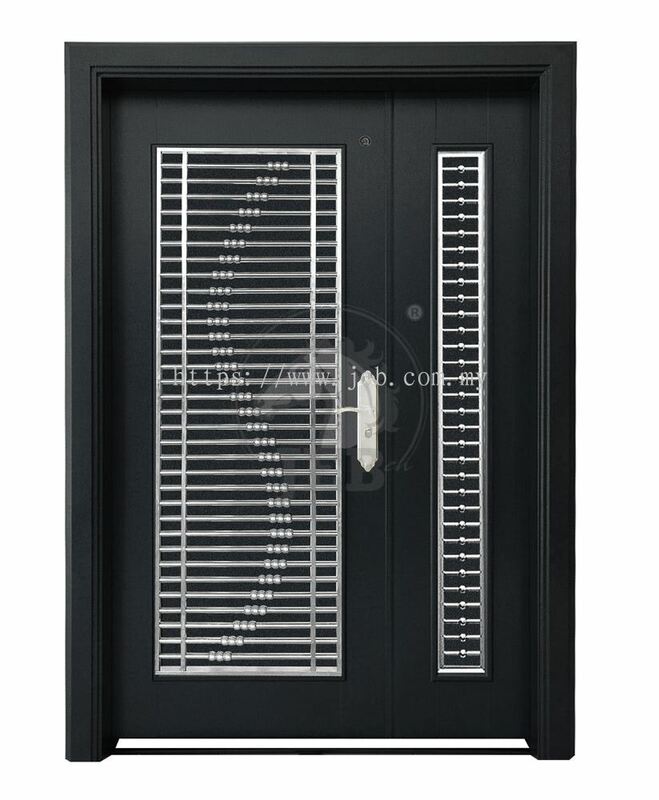 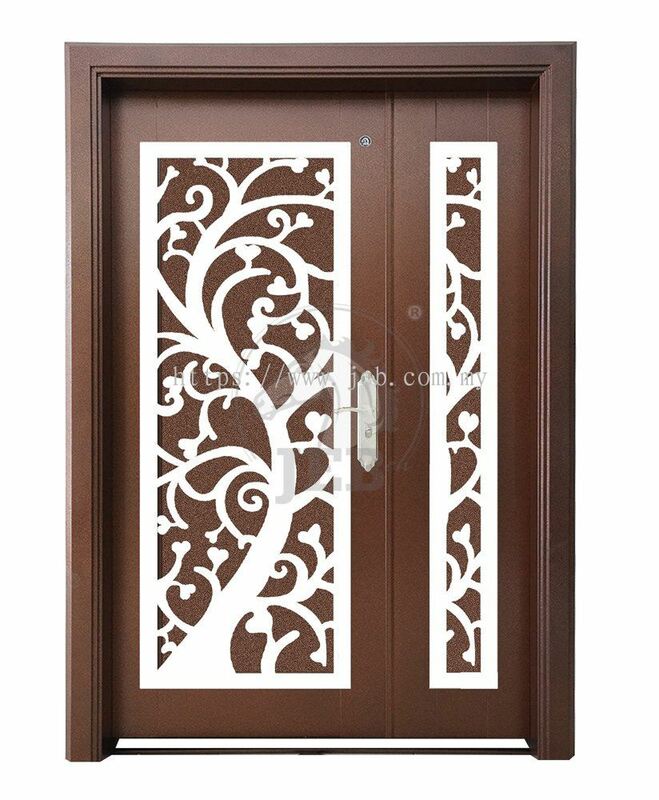 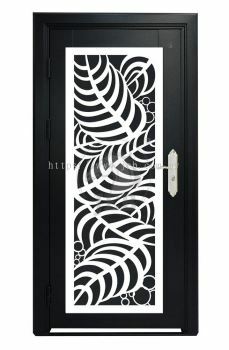 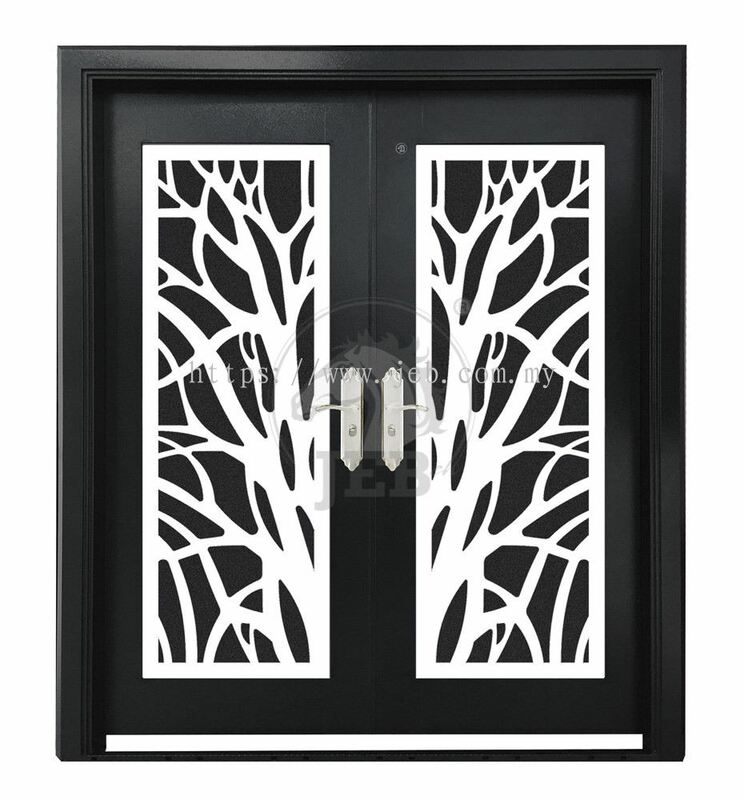 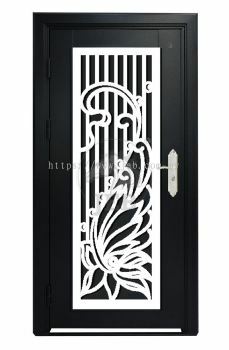 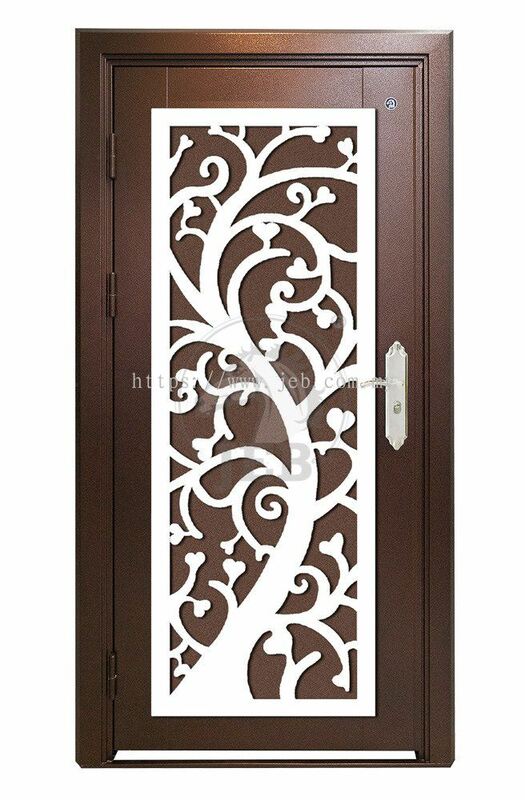 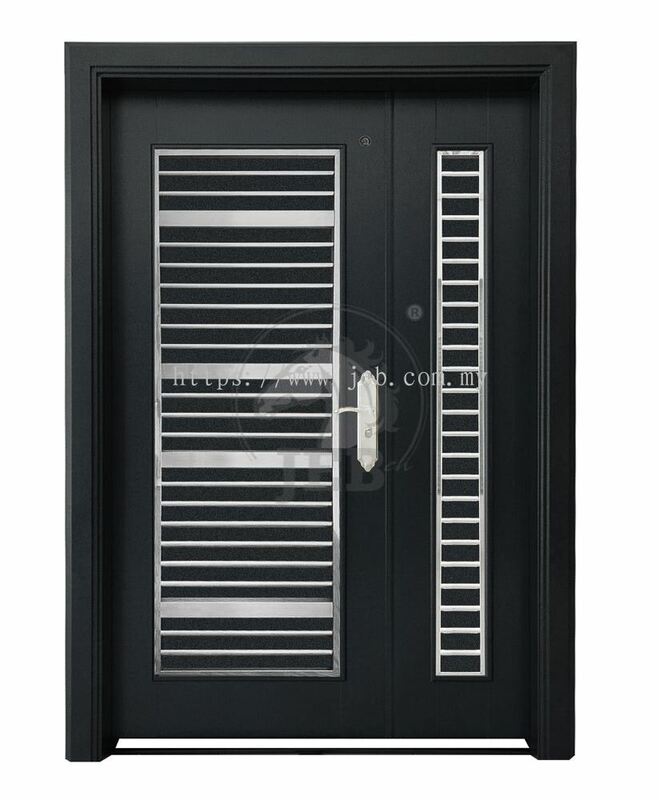 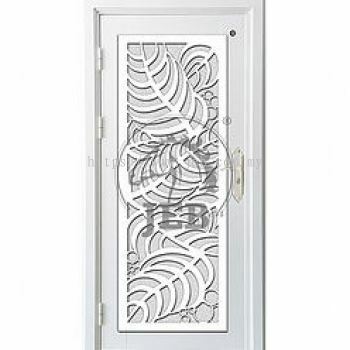 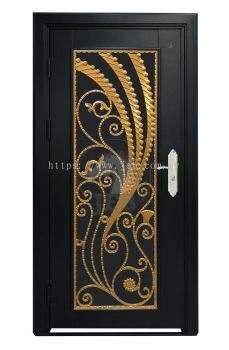 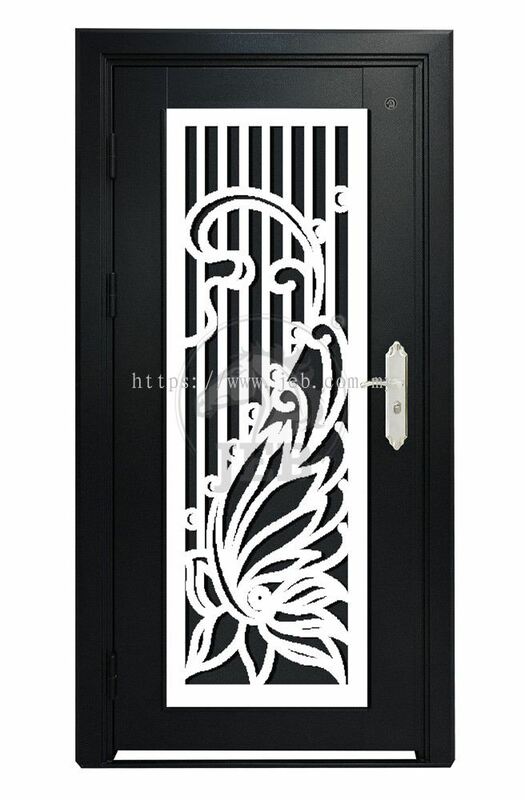 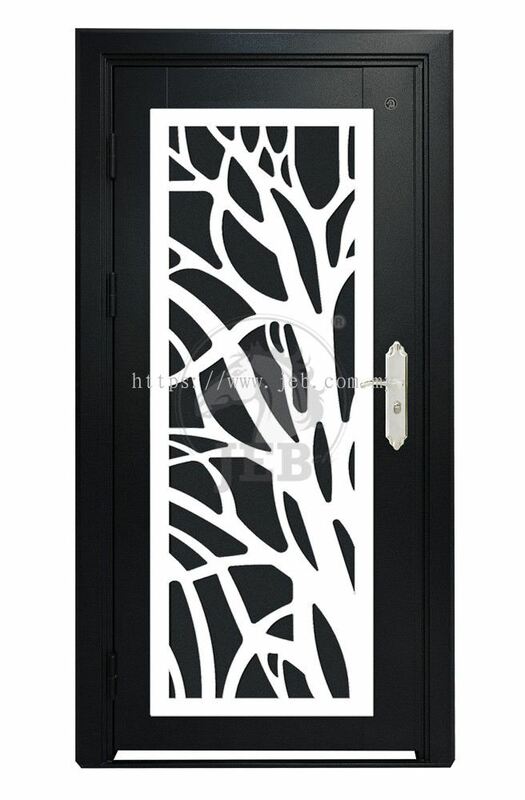 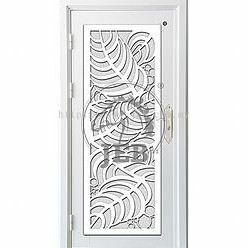 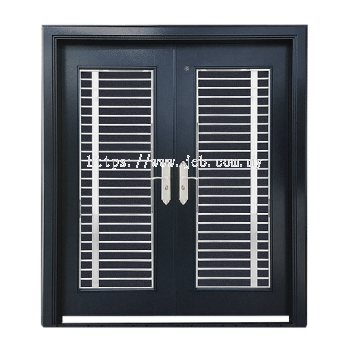 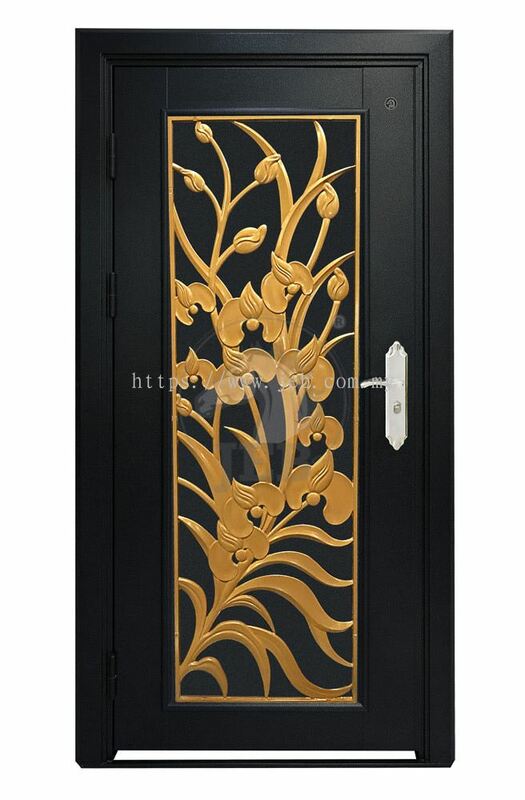 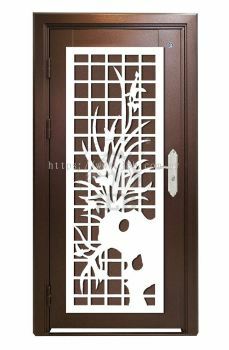 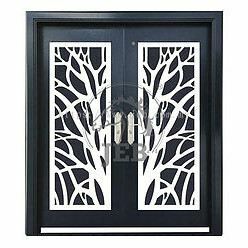 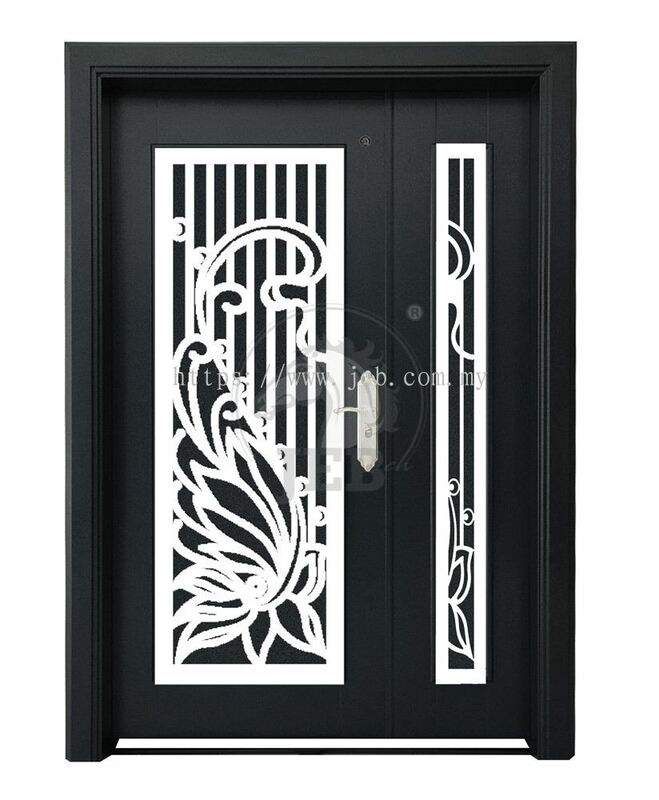 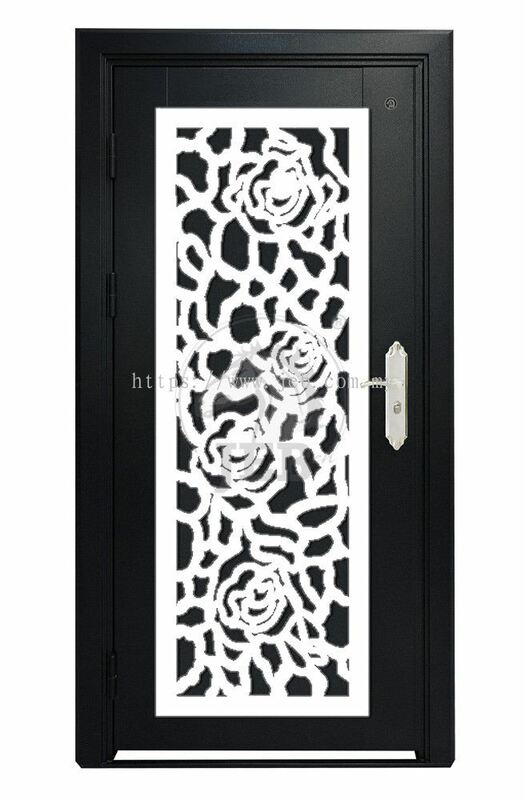 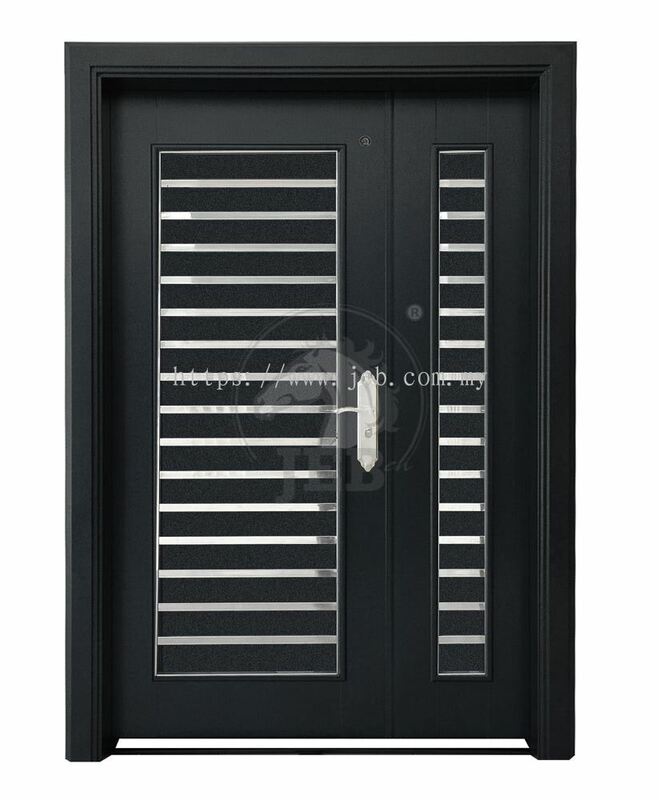 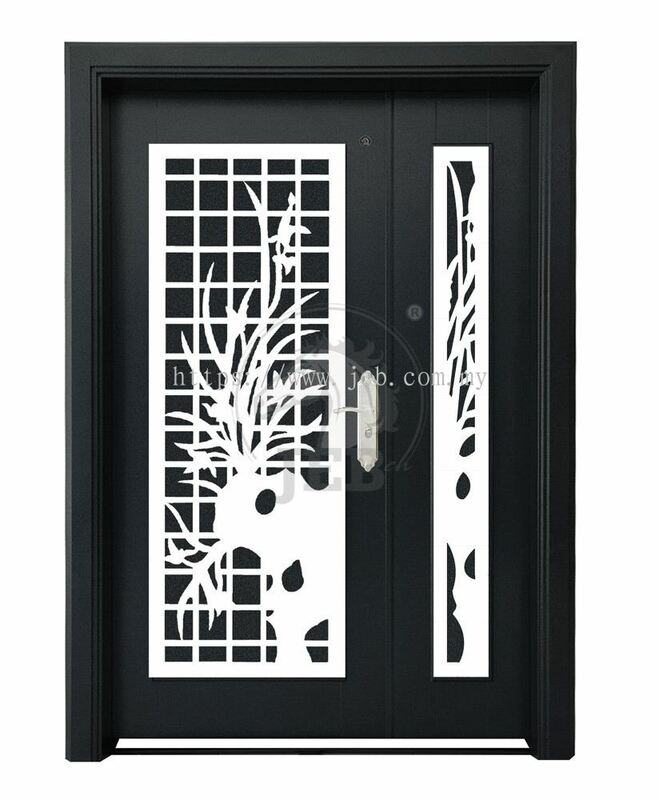 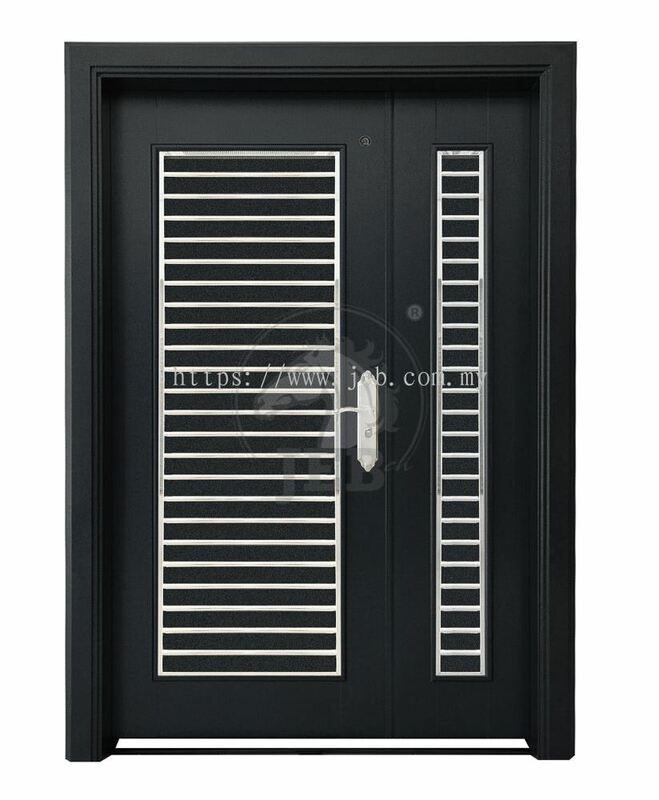 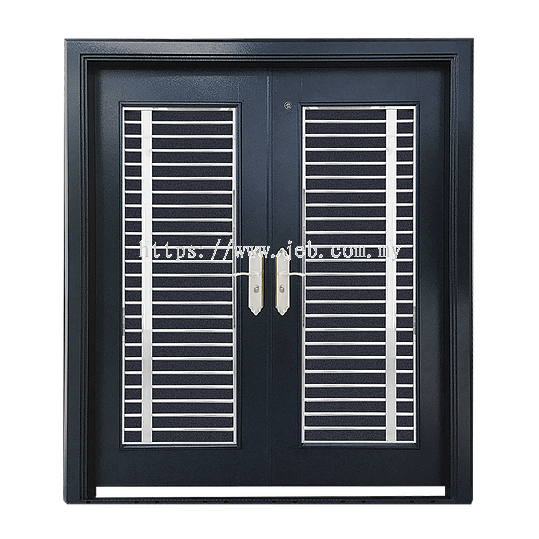 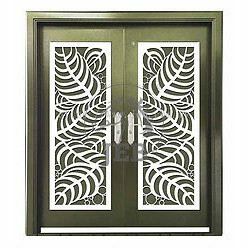 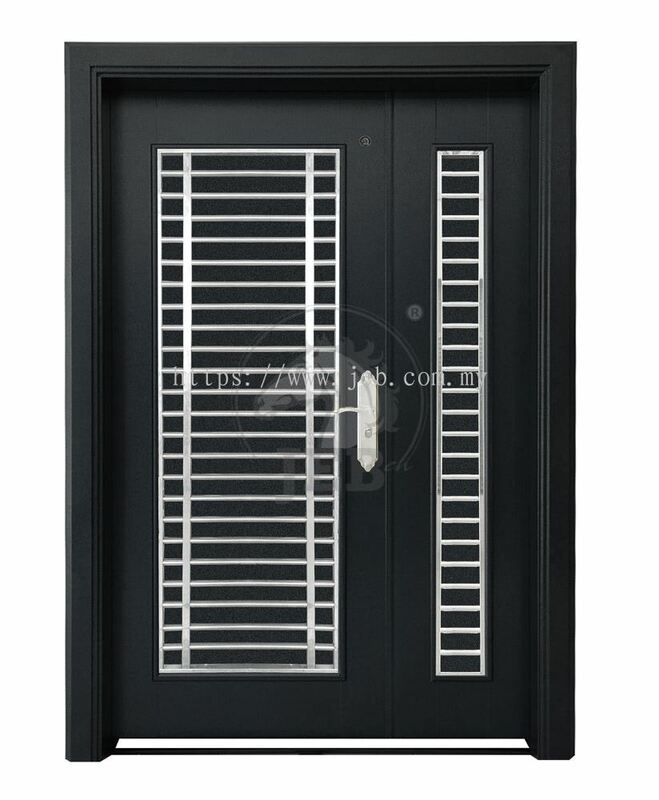 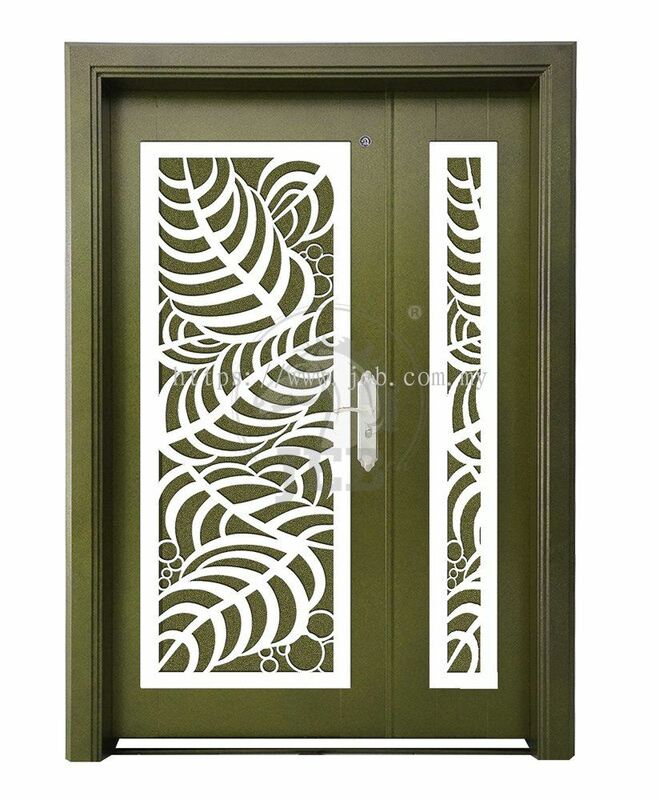 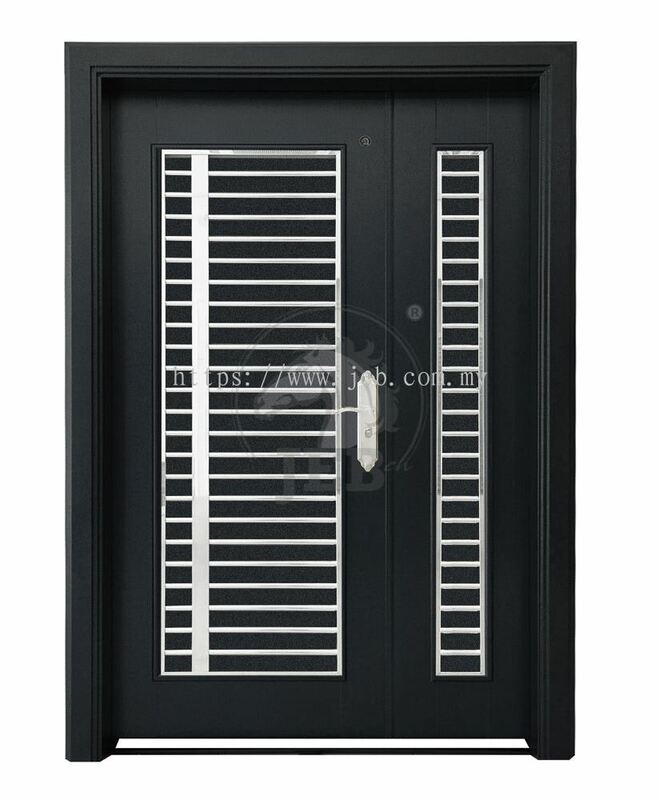 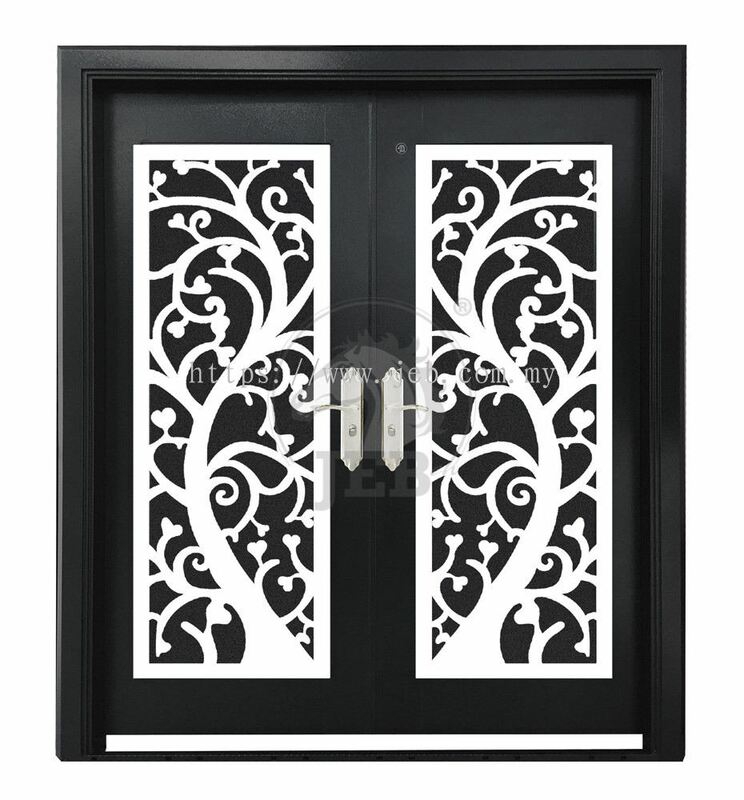 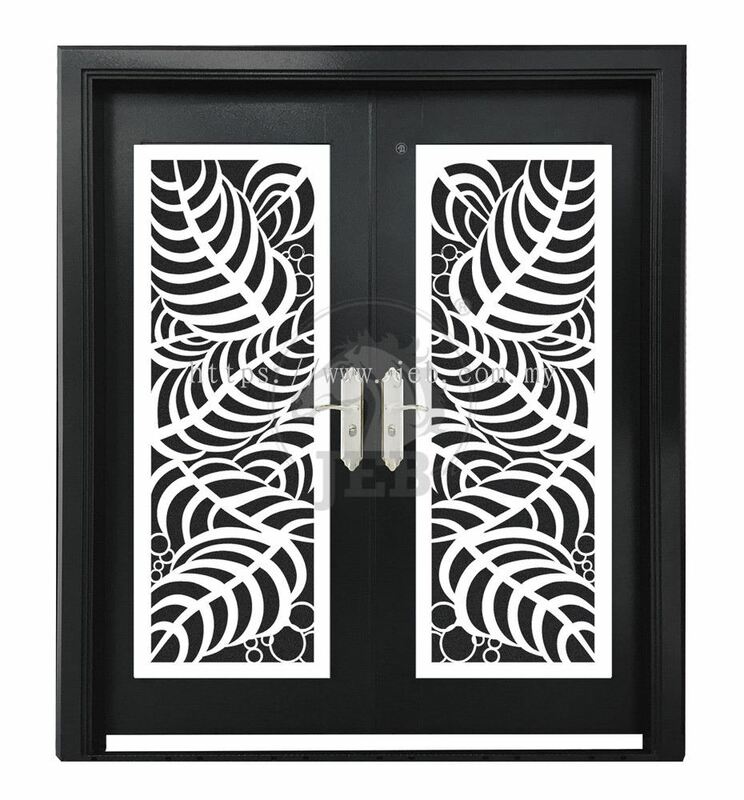 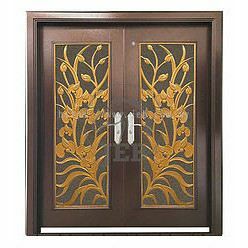 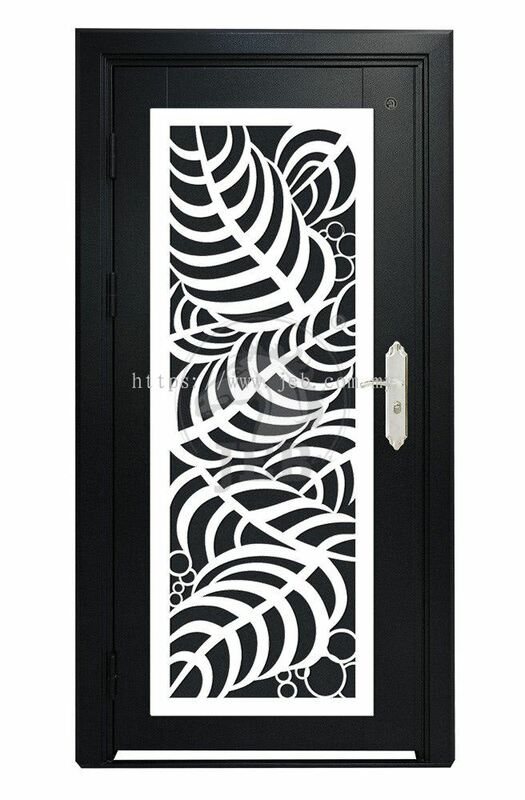 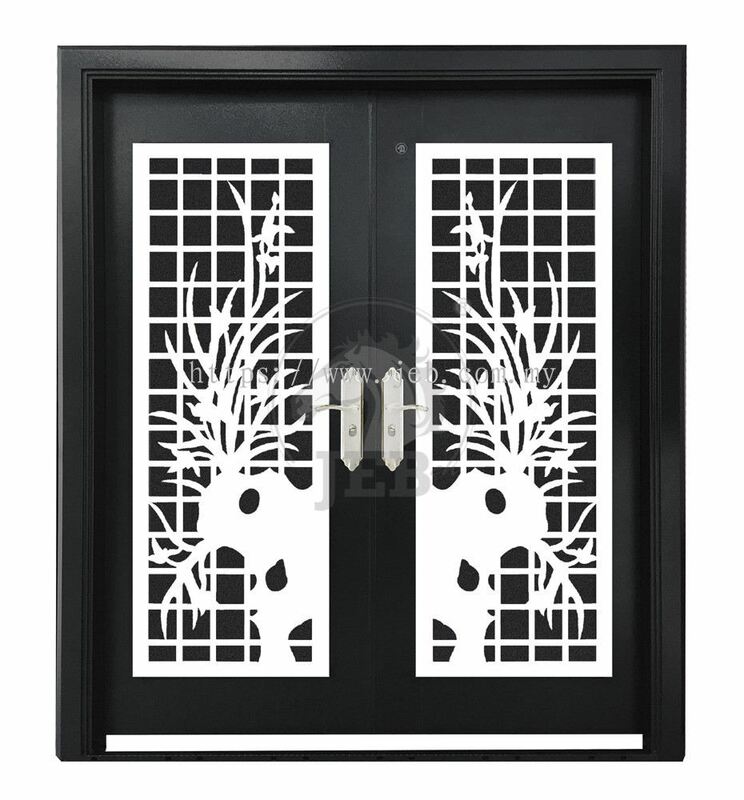 We are the first and only security door manufacturer to be based in Northern Malaysia. Our born passion for long lasting business relationship drives us to exercise high adaptability in accommodating customers' preferences, which constantly fuels our innovation in designing products and service delivery. 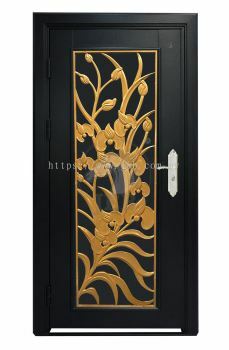 The ability to offer 'an extra peace of mind, a better place to live for all’ is the core value of our business and also the key ingredient to our infinite passion. JEB SECURITY DOOR SDN BHD added new post. 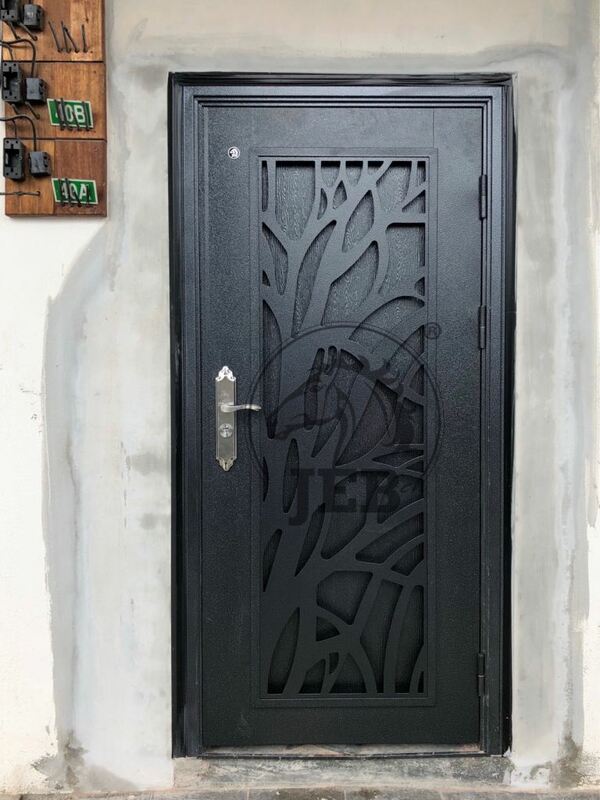 JEB SECURITY DOOR SDN BHD Updated Company Profile — Home Banner. JEB SECURITY DOOR SDN BHD Updated Company Profile — Topbar Banner.